“A Poem A Day” first airs March, 2018 in South Korea (airs Mondays and Tuesdays at 9:30 PM after “Cross“). Who is the male lead? 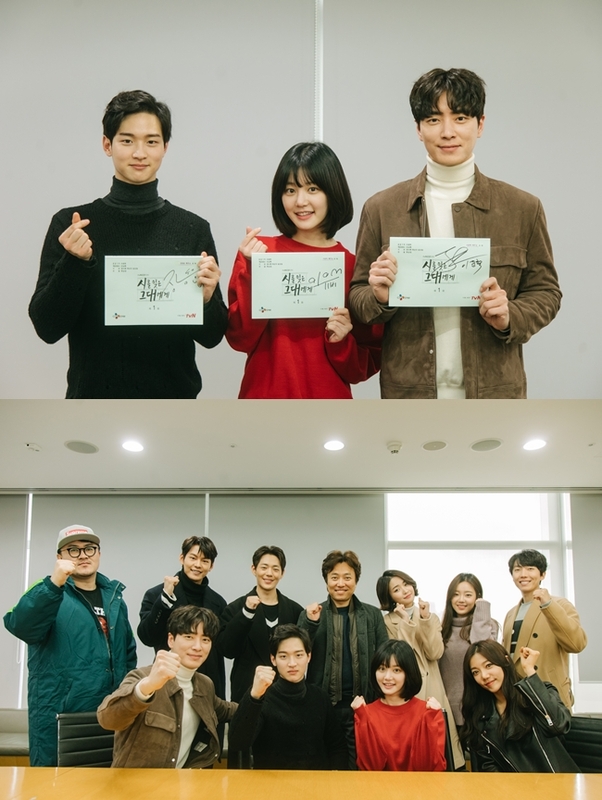 I have seen some articles saying Jang Dong Yoon cast as the lead and even in these photos he looks like the male lead but with the plot, it seems like Lee Joon Hyuk is the lead…….I am confused!